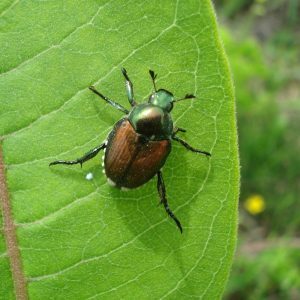 Instead of simply trying to eradicate a pest, an IPM approach considers all of the information and experience available, accounts for multiple objectives, and considers all available preventive and curative options. Based on that foundation, informed decisions are implemented to achieve optimum results. What those optimum results are will often vary with each user’s individual preferences. 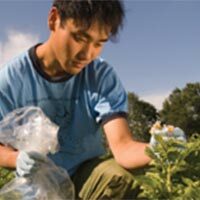 However, in general terms, the goal of IPM is to provide safe, effective, economical, environmentally sound, and socially sensitive outcomes. 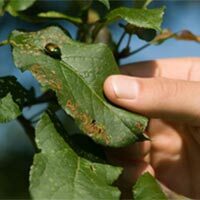 IPM can be used wherever pest damage occurs. 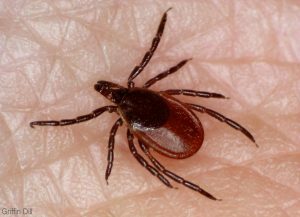 Among the more common types of pests are insects, mites, rodents, viruses, fungi, bacteria, and weeds. 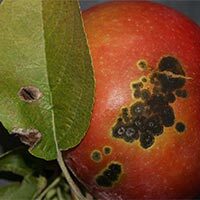 The IPM approach has been applied to pest problems in situations as diverse as houses and apartments, food handling facilities, golf courses, storage areas, and farms.